While climate change is expected to lead to sharp declines in Palau’s reefs, the best tourism management strategy includes a more than 70 per cent reduction in reef fish consumption by visitors. These findings are highly relevant for sustainable development in small island developing states under climate change. 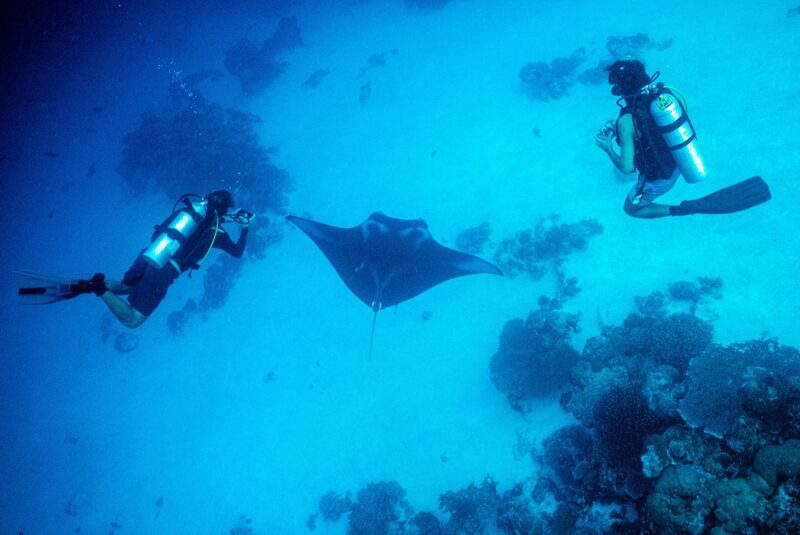 Palau, an archipelago of 700 islands in the South Pacific, is heavily dependent on tourism. Many studies have focused on damage that tourists cause reefs physically — from stepping on coral to interacting with wildlife — but this is the first to look at the effects of eating the same fish that tourists are looking at through their dive masks. The authors developed a social-ecological computer model to explore policy scenarios involving tourism, climate change, marine conservation, and local food security. Fish consumption emerged as playing an important role in future ecosystem declines. 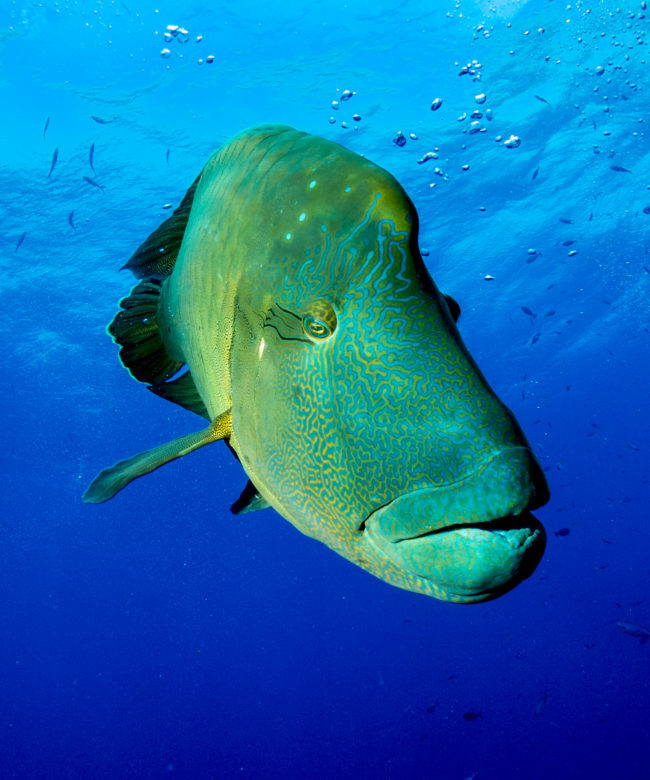 The authors found that the health of reefs can be better maintained by shifting seafood consumption to open water fish, such as sustainably-harvested tuna, instead of reef fishes such as grouper, snapper, and parrotfish. 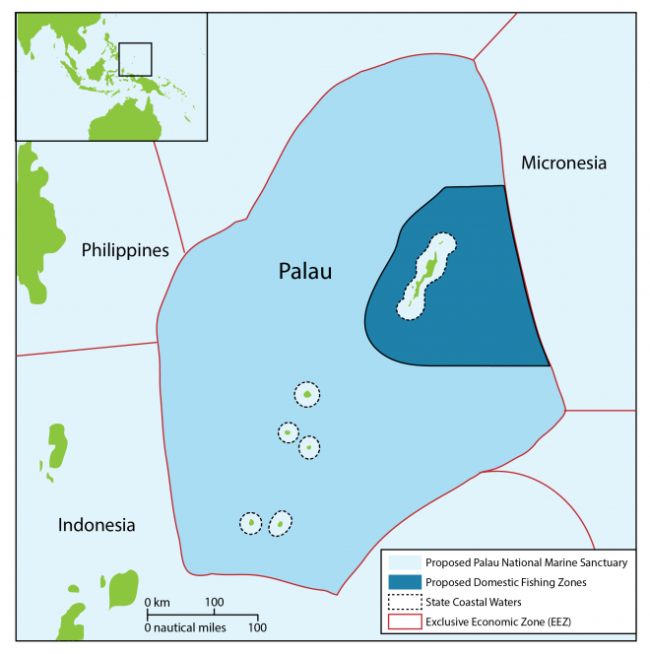 The study’s recommendations, which align with the current proposal of developing an offshore national fishery as part of the recently designated National Marine Sanctuary, may allow Palau to protect reef systems and the industries that rely on them, as well as traditional local lifestyles intimately linked to catching and eating seafood. This work was supported by the Nippon Foundation. Additional co-author is Quentin Hanich, Nereus Program Principal Investigator at the Australian National Centre for Ocean Resources and Security (ANCORS), at the University of Wollongong. Interviews available in English, Spanish, Japanese, and French. The Nereus Program, a collaboration between the Nippon Foundation and the University of British Columbia, has engaged in innovative, interdisciplinary ocean research since its inception in 2011. The program is currently a global partnership of sixteen leading marine science institutes with the aim of undertaking research that advances our comprehensive understandings of the global ocean systems across the natural and social sciences, from oceanography and marine ecology to fisheries economics and impacts on coastal communities. Visit nereusprogram.org for more information.